We engage clients through effective presentations. We work with clients from diverse industries. Our presentation firm lessens costs and increases revenue. 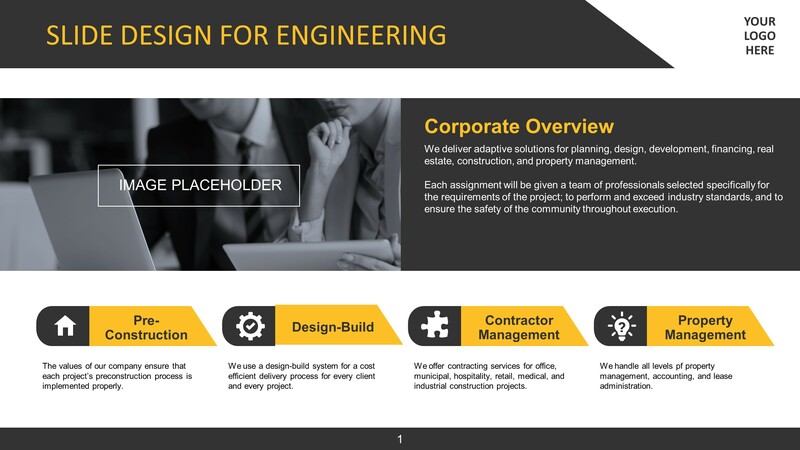 Ensures quality of every pitch deck design service. Handles illustration layout and animation. Works with texts for PowerPoint needed. Completes requests regarding PowerPoint services. We help you create the presentation you need. We provide effective and visually appealing slides. We make sure that you deliver the right pitch. We provide other services related to PPT. Keeping the trust and confidence between company and client. 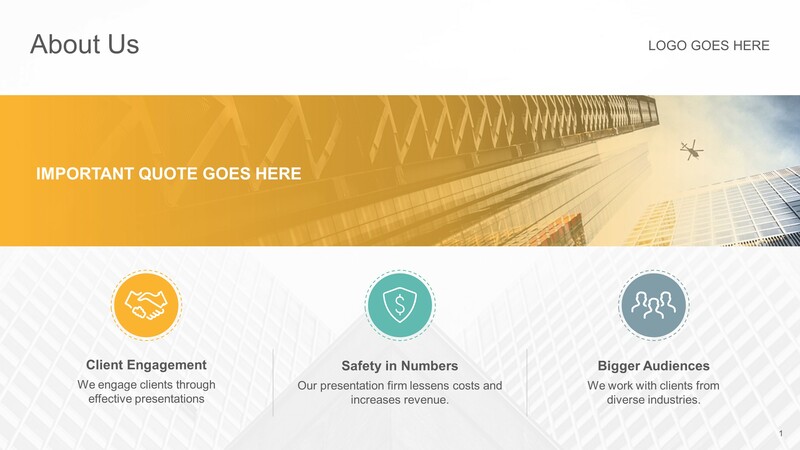 Helping companies maximize revenue through PowerPoint. Reaching more through our presentation design services. Delivers the right message through presentation design. Creates the right output with the help of a slide designer. Maintains overall effectiveness through PowerPoint services.